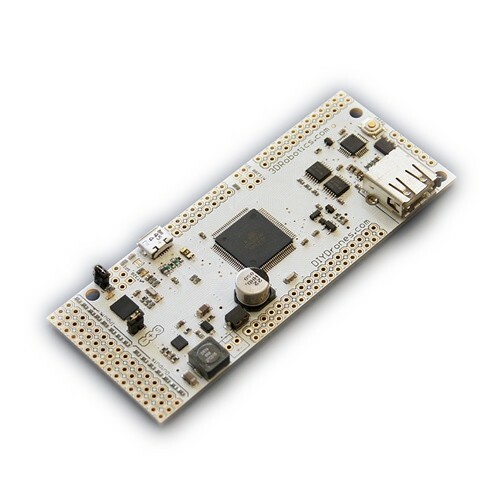 The "PhoneDrone board for Android", is a way to connect any Android device (2.3.4 or higher) to the world of RC and UAVs Drones and any other unmanned tech. The board has 8 channels of RC in and out, with PWM-to-PPM conversion and multiplexing between RC and Android control. 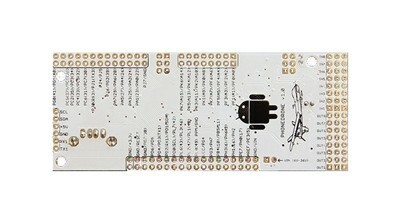 You just plug the Android's phone USB connector into the board and you have two-way communications with RC gear and any other board, such as APM. That means that you can switch between RC control and Android control or mix the two. An example would be "fly/drive by wire". You steer your vehicle via RC, but an Android phone does the actual control using its onboard IMU. On a car, that would allow every turn to be a high-speed controlled drift, for instance. Or, with a UAV, you might have the Android phone doing high-level image processing and object tracking, sending mission commands to an autopilot board such as APM. You might also want to use the phone's long-distance wireless instead of an Xbee for two-way telemetry.